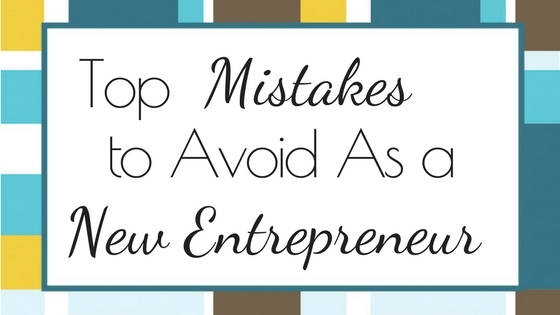 You are going to be bombarded with people trying to tell you about every tool you’re going to need, now that you are on the road to becoming a successful entrepreneur; everything from software and electronic gadgets to business cards and websites. There’s one tool that is overlooked in more than half of every new business start-up, The Business Plan. 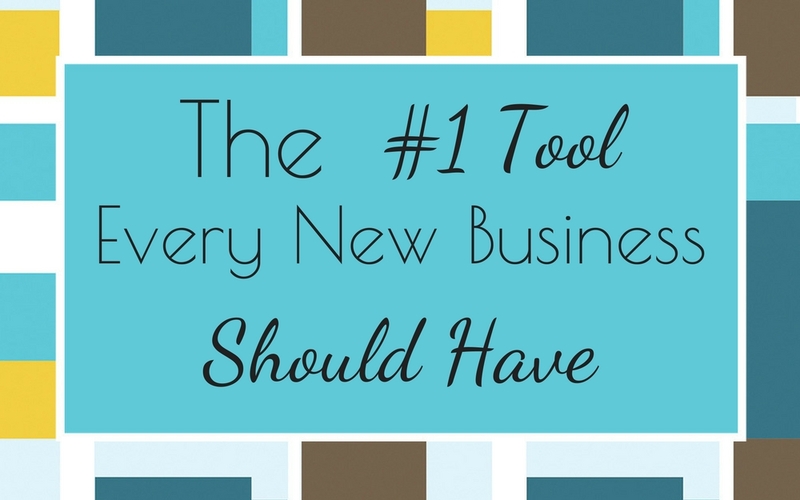 The Business Plan is the #1 tool every new business must have! 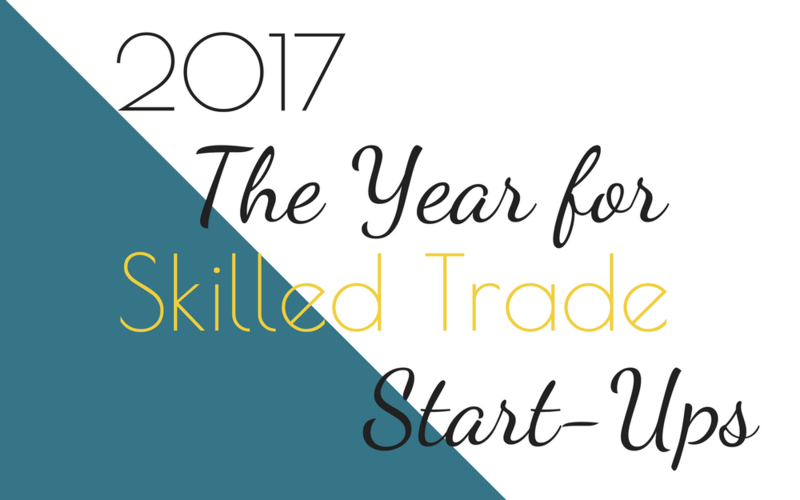 Your business plan is the blueprint for your success in the coming months and years ahead. A well-written plan will contain every piece of detailed information about your business and the path you are going to take to achieve ultimate success. 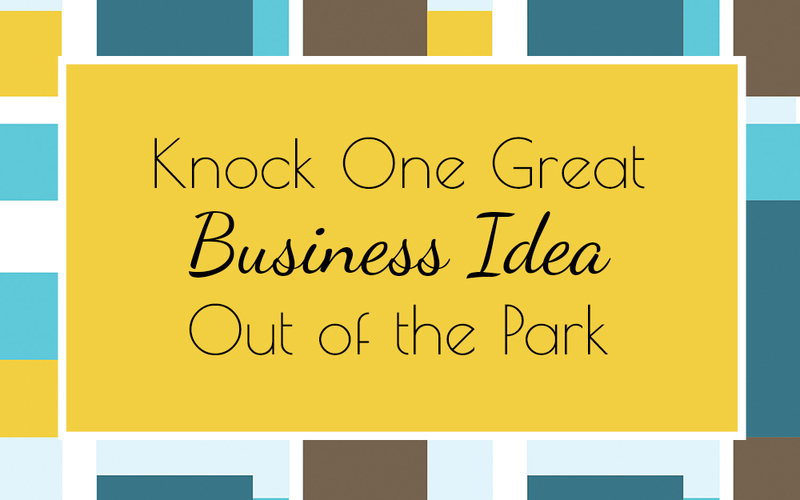 The business plan is the most overlooked tool. 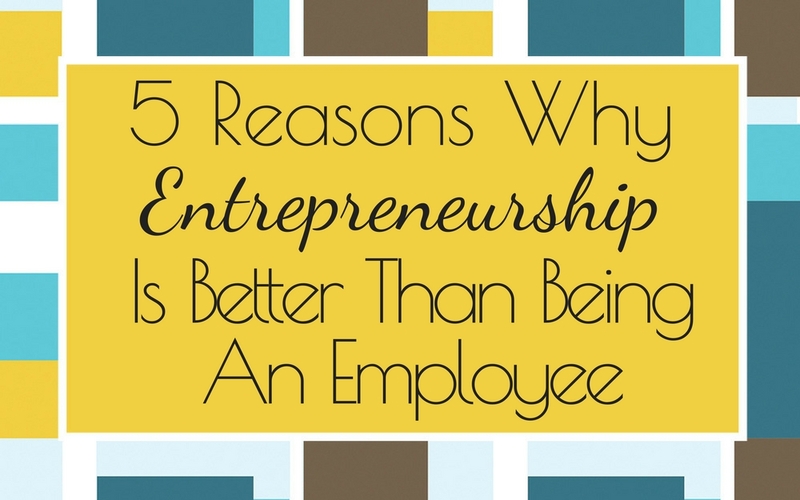 Did you know that more than half of all startups fail within the first few years of opening? 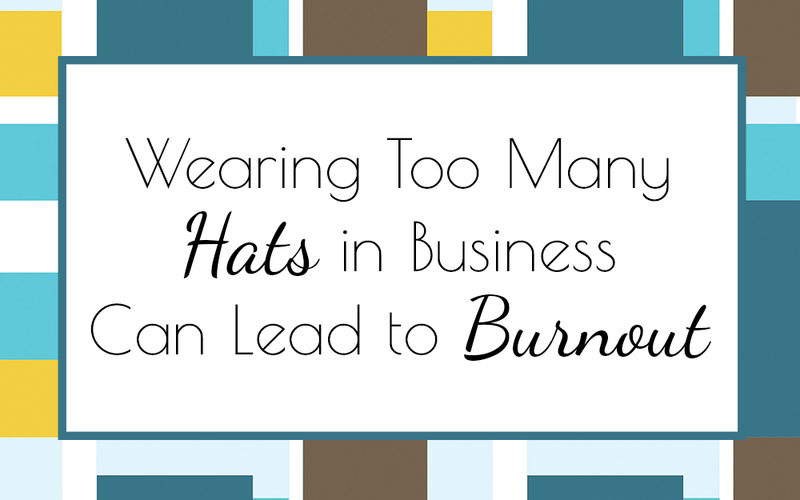 These failing businesses tend to have one major thing in common; they didn’t have a plan of attack or well thought out goals for their business. What if you need to borrow money from a financial lender? You are going to want to have every possible detail about your business spelled out in case you need to apply for a business loan. The financial lender is going to want to know how you’re going to be spending their money and most importantly how fast are you going to be able to make a profit and repay the loan. The business plan will have all this clearly defined. A good business plan can not be written in a day! The only way a good business plan can be written in a day is if you already did all of your research and calculations ahead of time. Your research will include information about your industry, competition, the cost of goods you’re going to be selling, the fees associated with running a business such as rent, utilities, insurance, advertising, equipment, furniture/fixtures, signage, legal and accounting fees, permits, licenses and so much more. 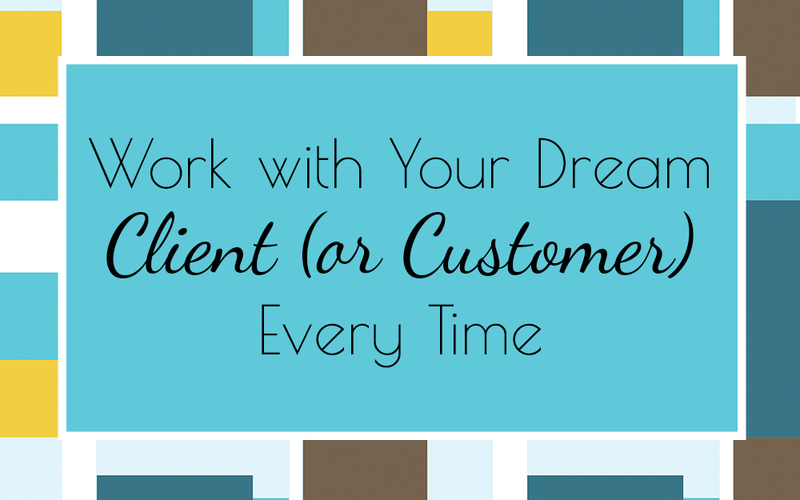 You will not be able to see if your business is on track to reach goals and milestones. Without a business plan, you will not be able to explain to financial lenders why you are asking for a certain amount of capital. You will not be able to beat out your competition. Chances are you will end up making poor financial decisions because you didn’t plan ahead but instead tried to wing it as you went. 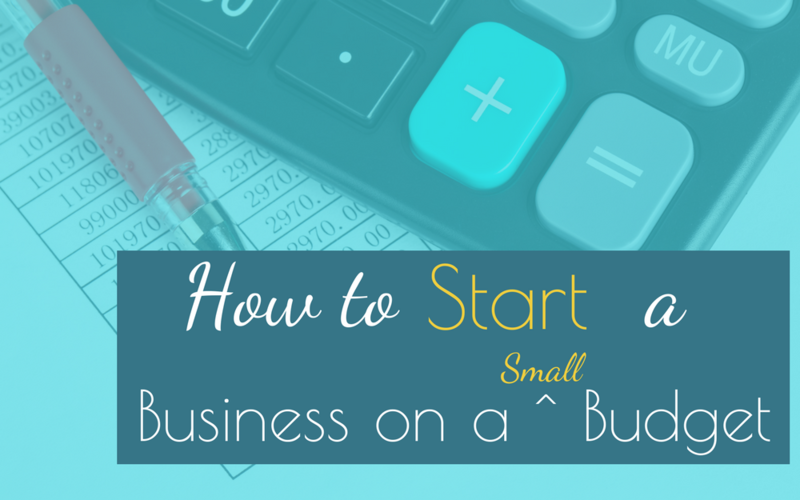 Take some time and start to gather and calculate what you want for your business. Do your research and clearly define your business and all of its working parts. Put together clear and realistic financial projections. 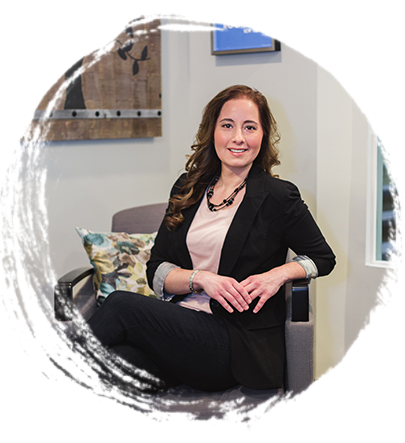 You may want to seek out some help of a professional business plan writer who can help you cover all the necessary details that should be added to a well thought out business plan. There is a section in my featured course; The A To Z Course for First Time Business Starters that covers every possible topic a new entrepreneur needs to include in their business plan. 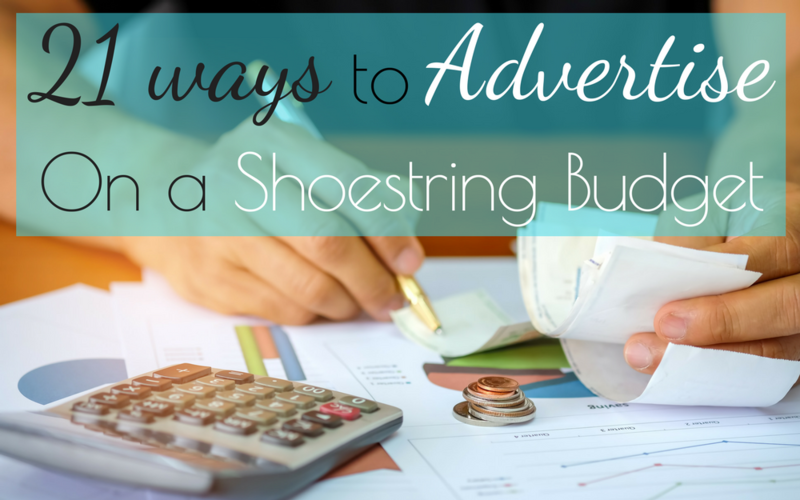 It walks you through every section you should include in your plan and outlines what financial lenders are looking for from you if you choose to go that route. Remember the #1 tool you need to have is a well-defined business plan that covers all the details of how your business will run as well as the potential profits you will make. 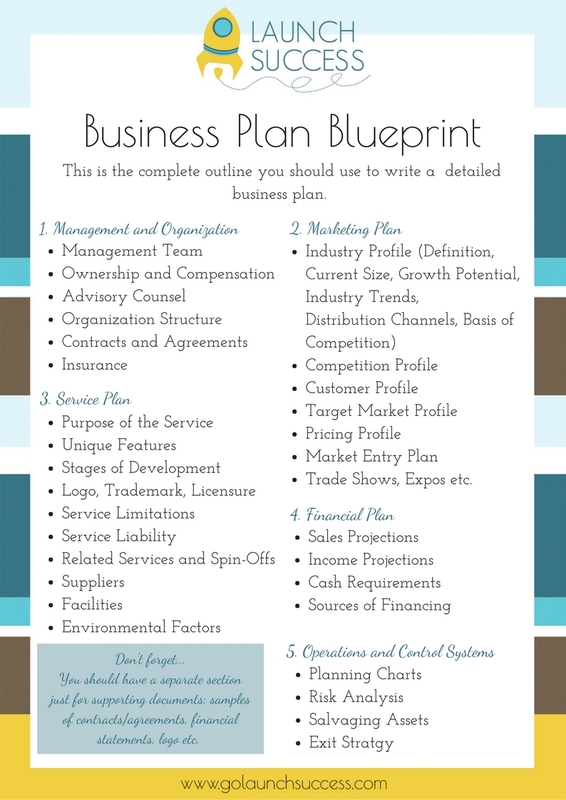 What will your business plan be about? 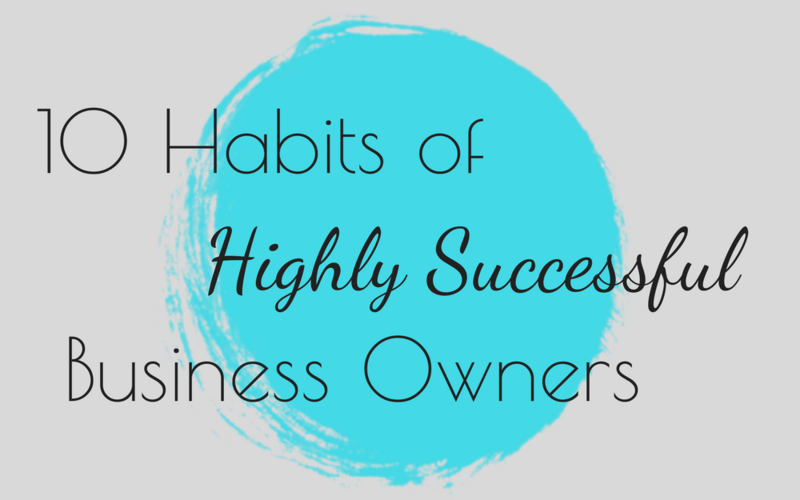 What kind of business will you be successful at? Have question? I guarantee we’ve got answers just for you! !